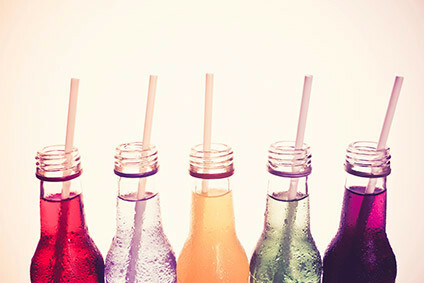 The Spanish Coca-Cola bottler, Compania Castellana de Bebidas Gaseosas (Casbega), has officially opened its re-developed soft drinks plant at Fuenlabrada in Madrid. The company has invested €40m (US$38m) in the expansion of the 90,000 sq m plant. The unit will now produce 660m litres of beverages annually. Casbega has centralised its production at Fuenlabrada, having closed its other facility. 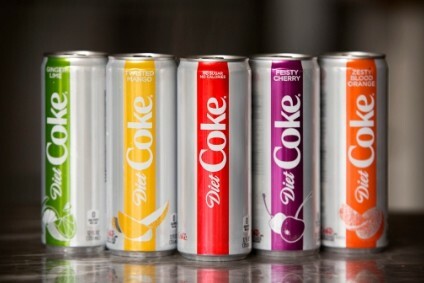 The company, which is the second largest Coca-Cola bottler in Spain after Cobega, registered sales of €543.52m in 2000.